Leon Rhodes has served as Head Teller since 2004. He is a Bridgewater native, attended Bridgewater Elementary and Bridgewater High School, and graduated from Bridgewater College. 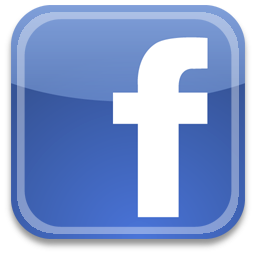 He is married to JoAnn Whitacre; they have two children, Janet Partlow and Robert Rhodes. They have two granddaughters and three great-grandchildren. 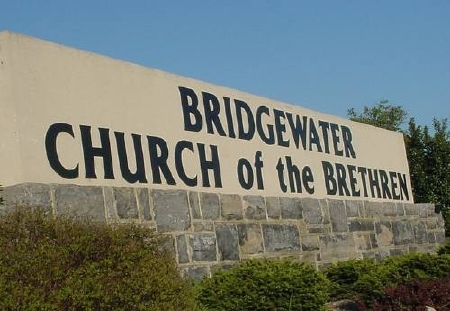 Former members of the Dayton Church of the Brethren, Rhodes family transferred their membership to Bridgewater Church of the Brethren in 1981. 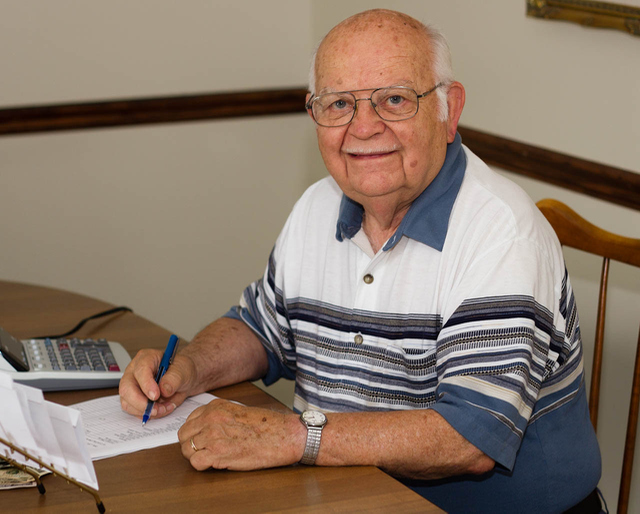 After beginning his work career teaching in junior high and doing office work, Leon managed the Bridgewater College Book Store for 45 years before retiring. He finds that retirement years fly by faster than working years! Leon has been a Ruritan members since 1961 and has held all leadership offices; he was awarded the “Ruritan of the Year” in 2002. Others services include treasurer of the Bridgewater Food Pantry, treasurer of the Altruistic Sunday School Class, and chief chef of the Men’s Fellowship breakfasts for 18 year.